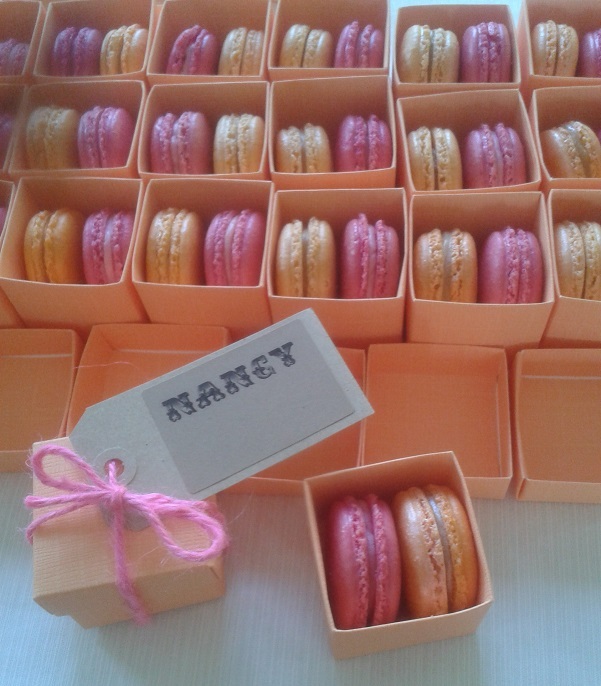 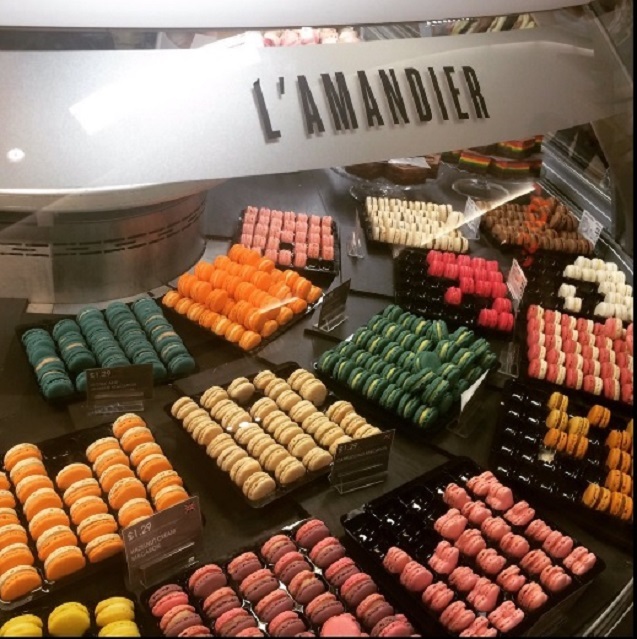 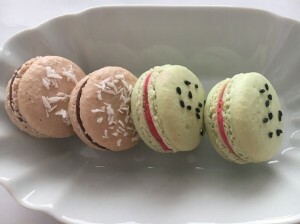 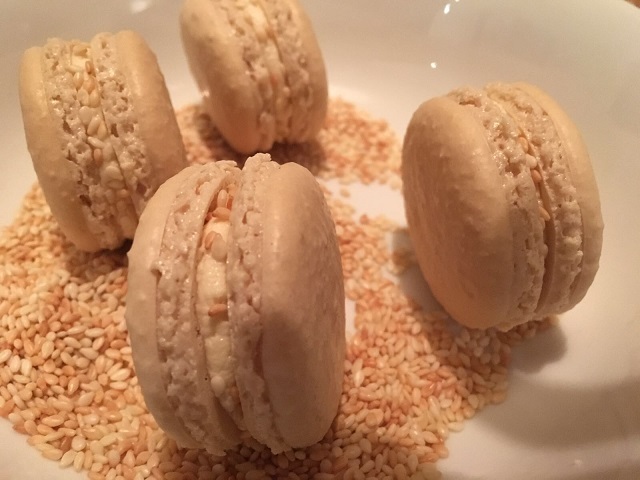 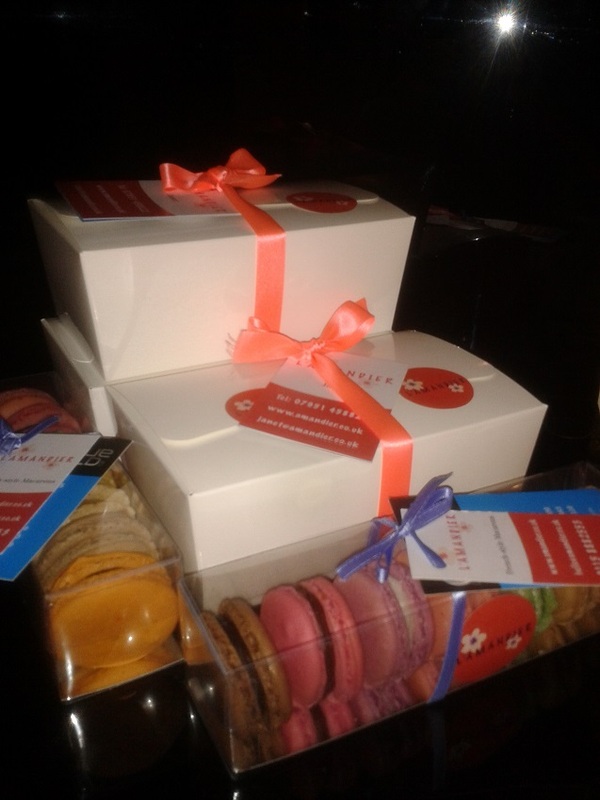 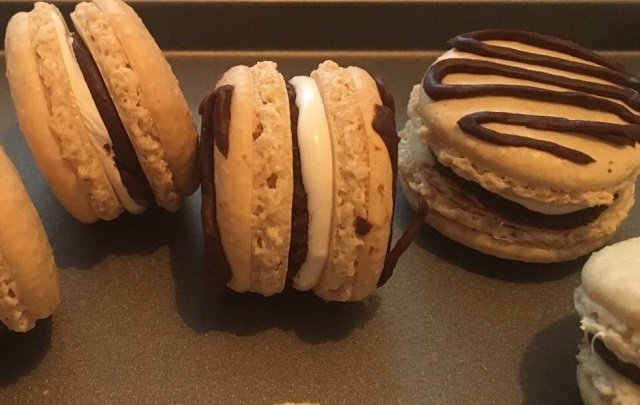 L’Amandier macarons have been very busy this summer with an increase of online orders, creating beautiful macarons for weddings, developing new flavours, moving premises, recruiting and retail launches. 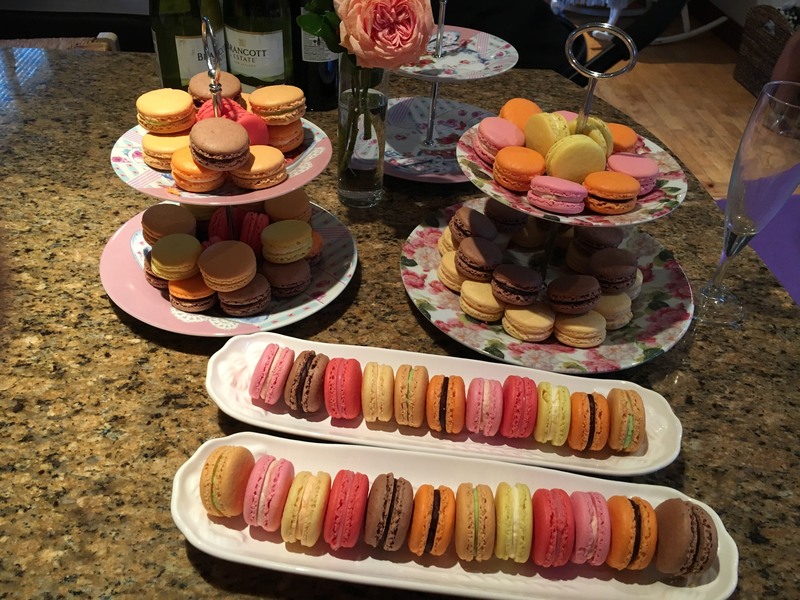 We have created a selection of different coloured macarons for various wedding themes, including hot shades of pinks, apricots and corals. 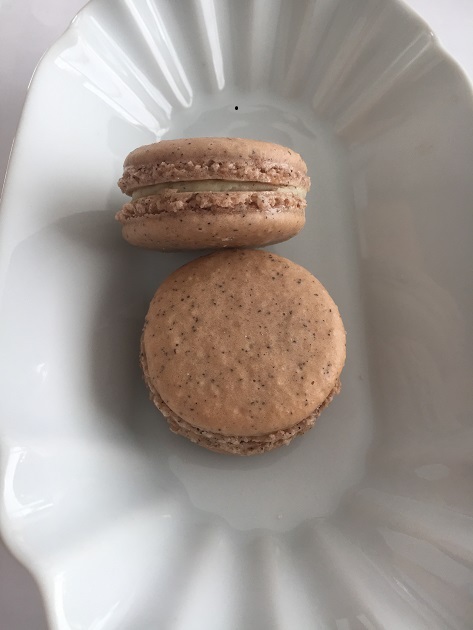 Hazelnut is the newest edition to our range and is proving very popular with it’s attractive speckled shell and sumptuous nutty flavour. 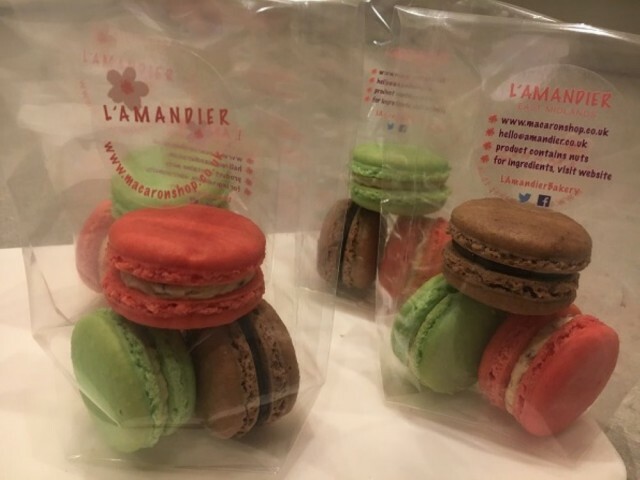 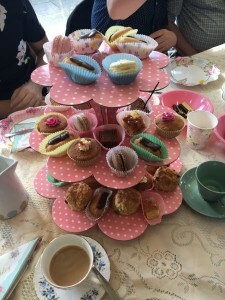 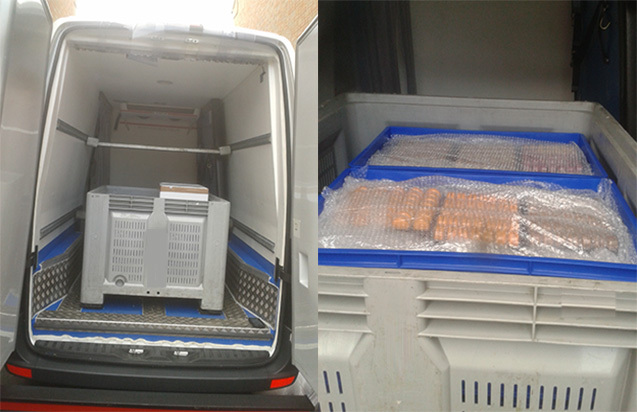 L’Amandier out grew it’s bakery in West Bridgford and we had to take a week off baking to move premises, we are still based in Nottingham and have settled in to our new kitchen in Long Eaton very well. We have also been busy recruiting. 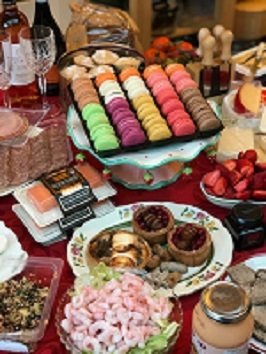 Finally, we have been busy with product launches, in July we supported a local farm shop with a weekend launch of 8 flavours and tasting support. 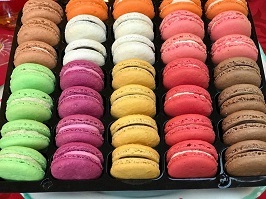 Next week we are very excited to be launching a range of 12 macarons into the Selfridges Birmingham store.